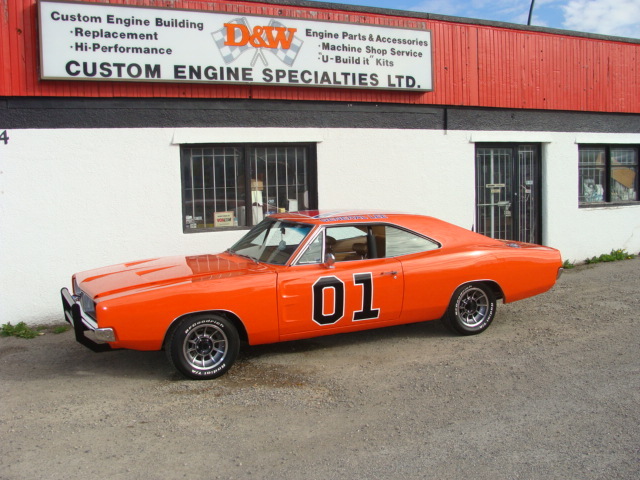 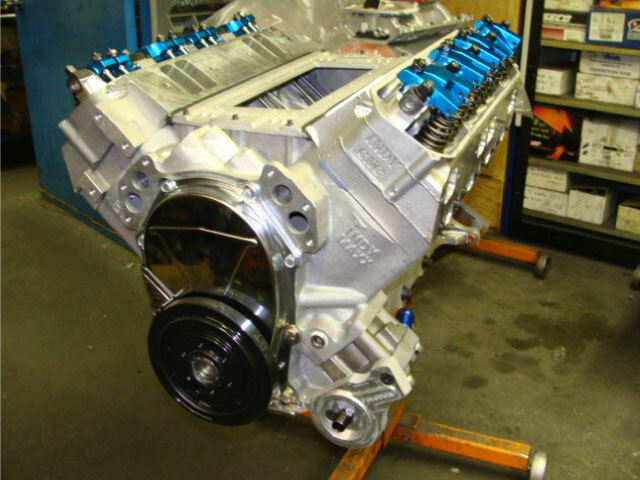 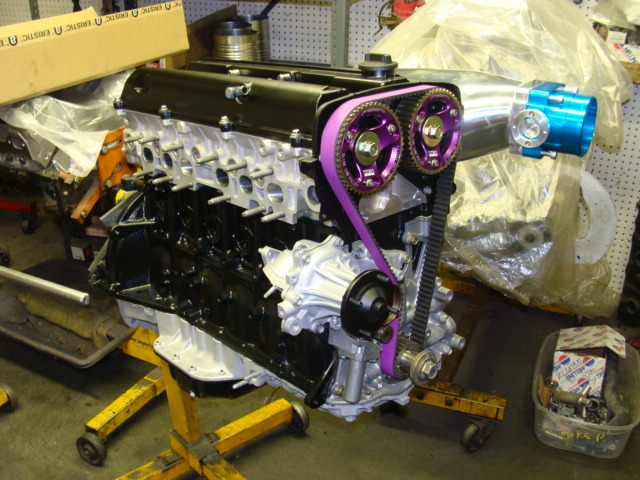 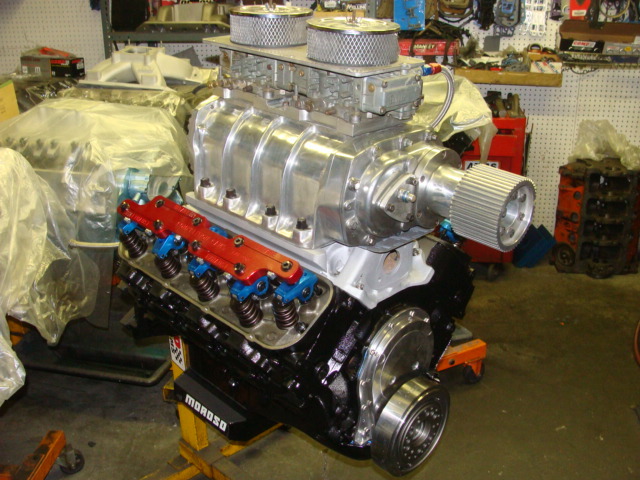 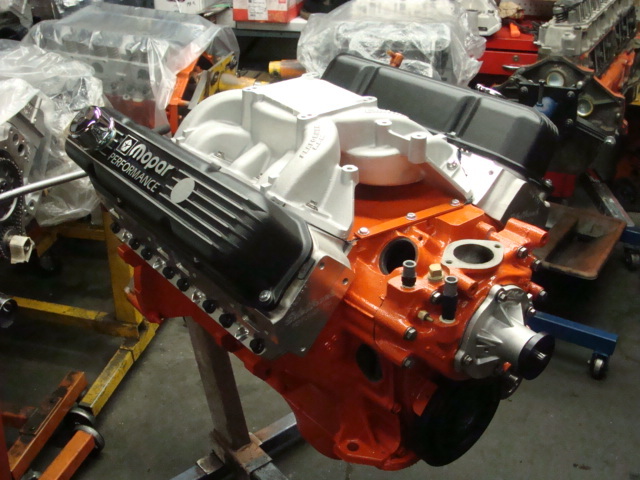 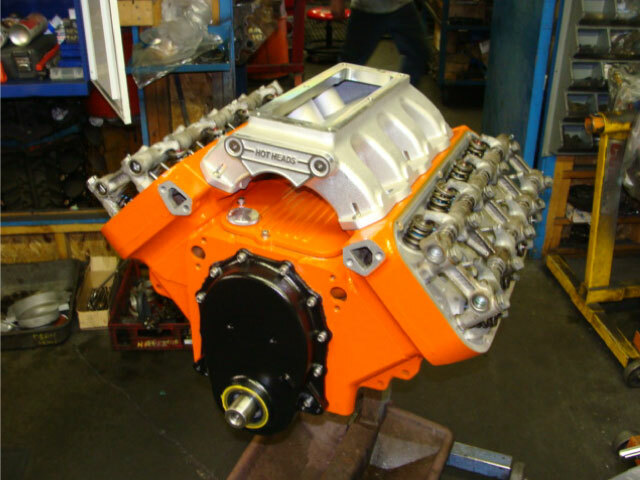 Race Cars SK | Photo Gallery | D & W Custom Engine Specialties Ltd. 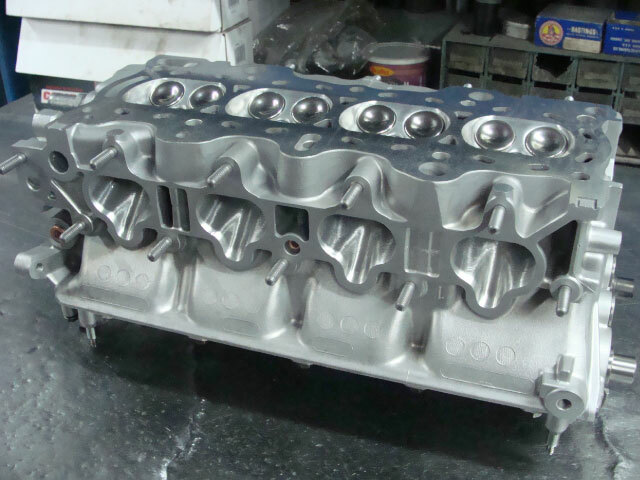 Seeing is believing and photos of our work speak volumes of our expertise better than any description can. 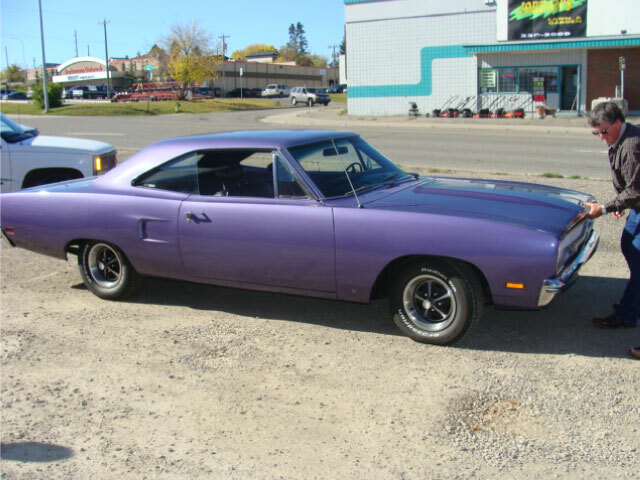 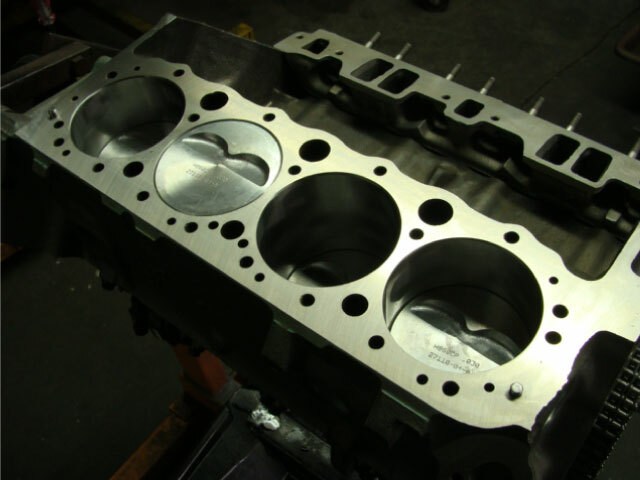 Look through our gallery of past and present work to see what we can do. 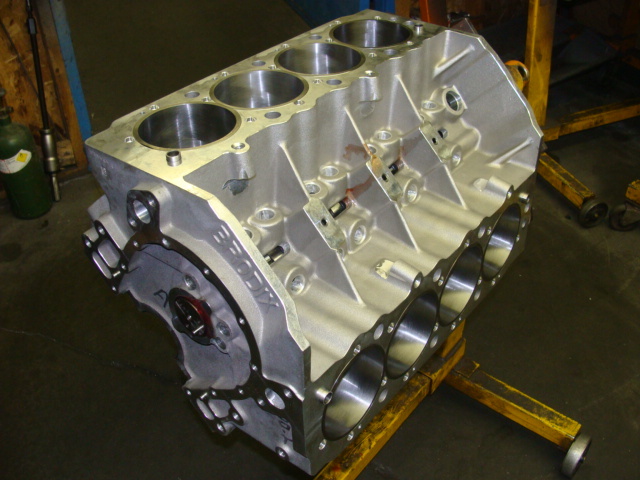 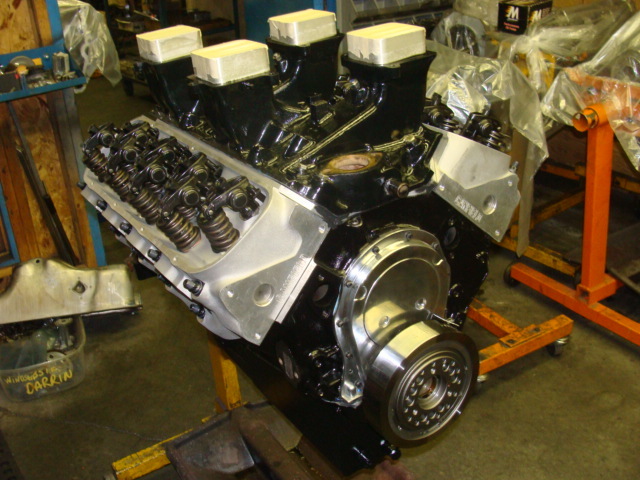 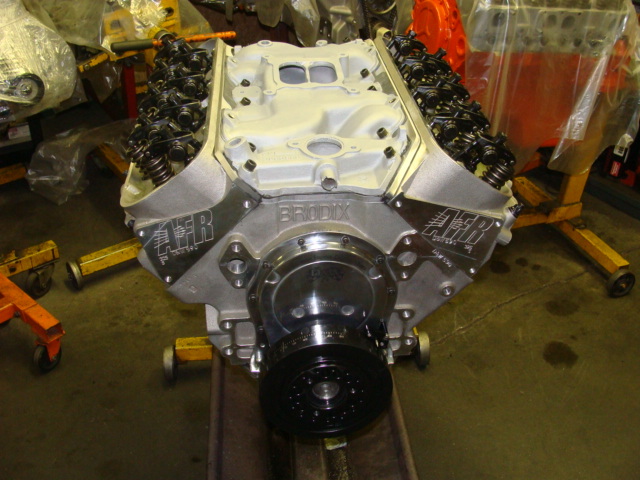 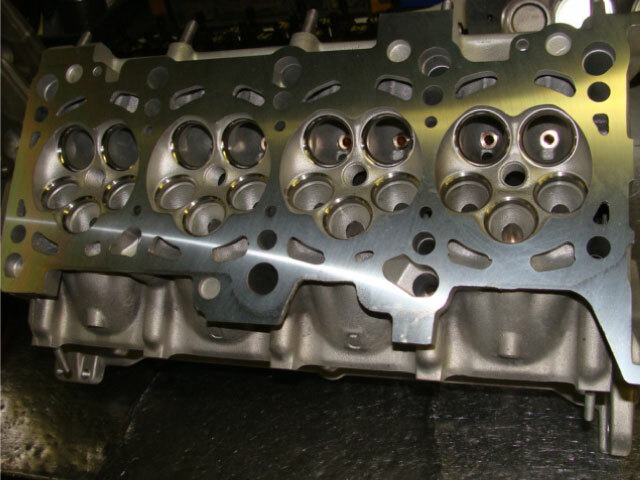 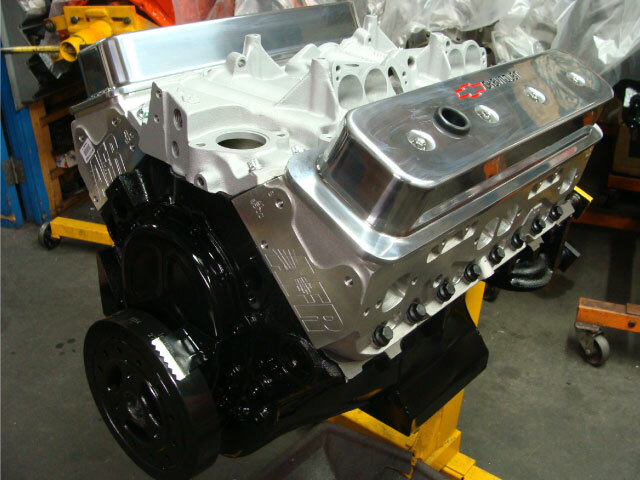 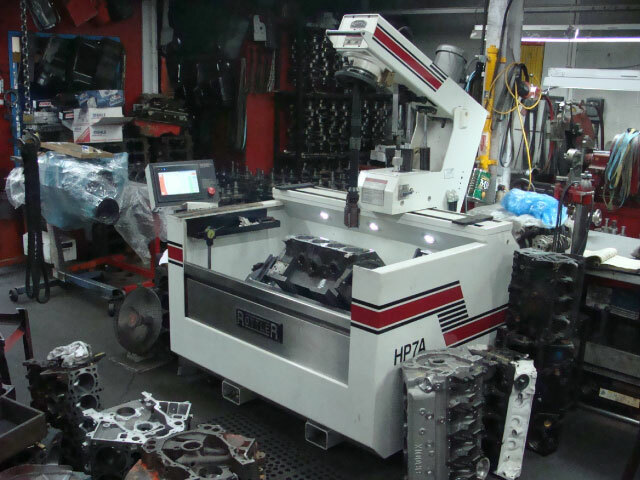 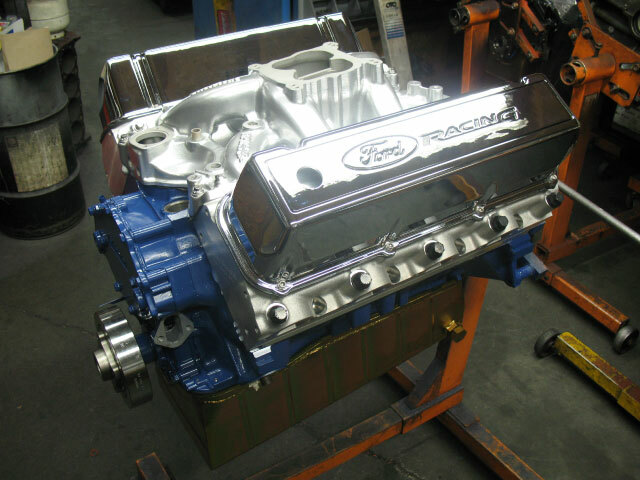 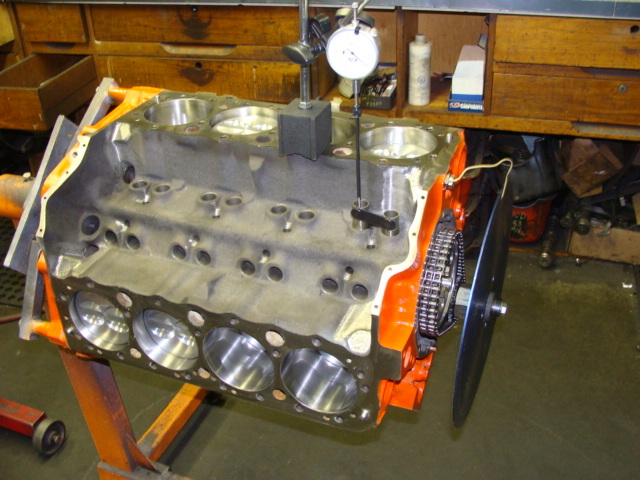 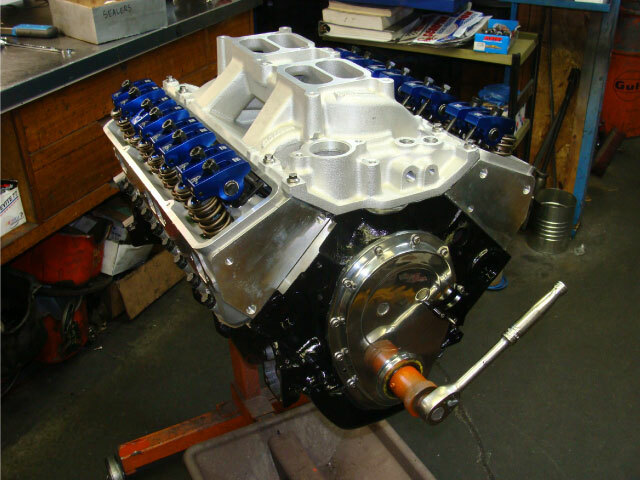 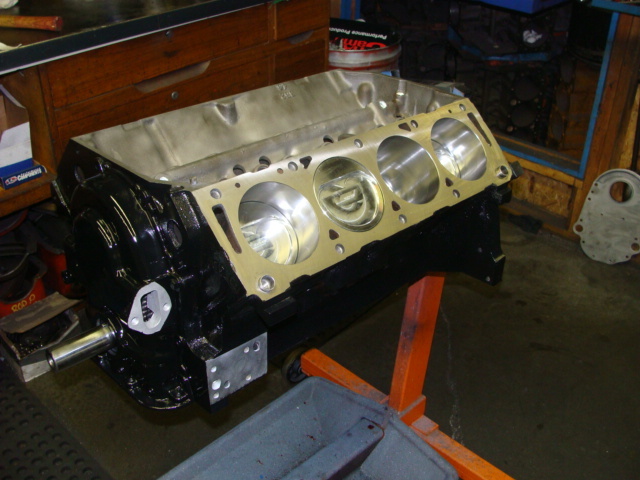 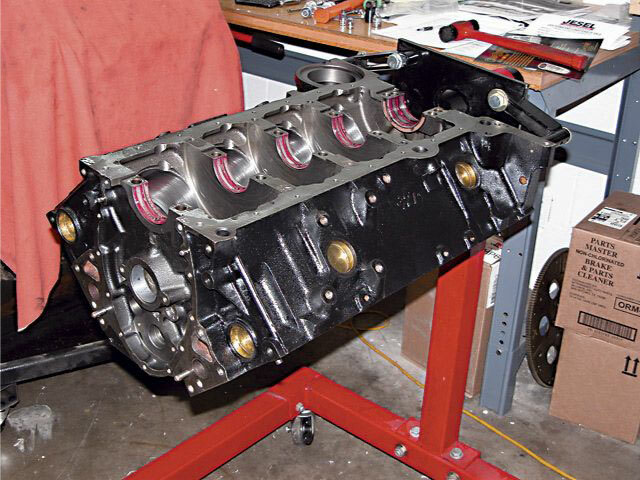 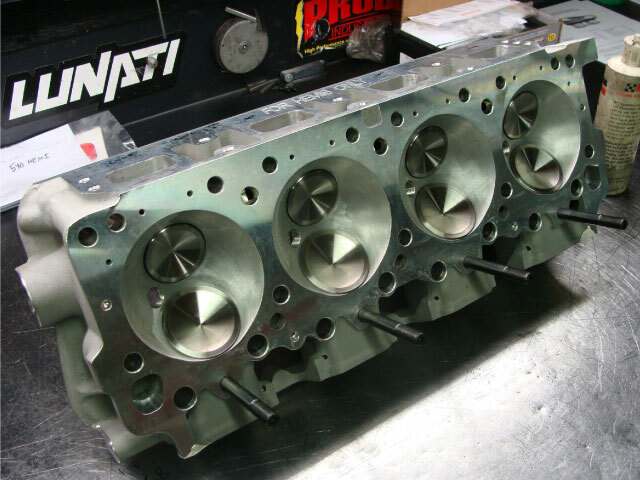 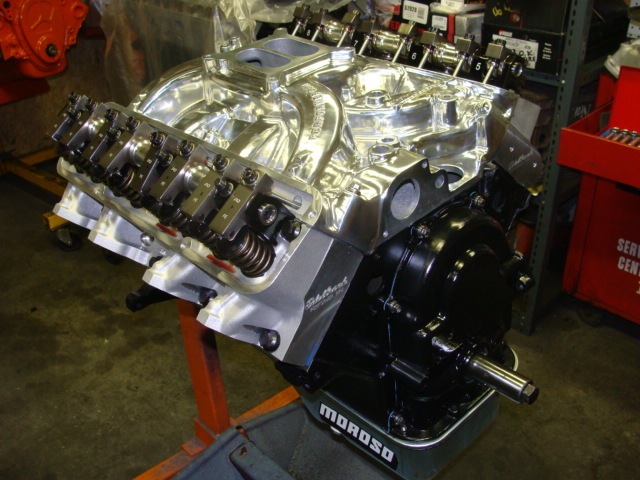 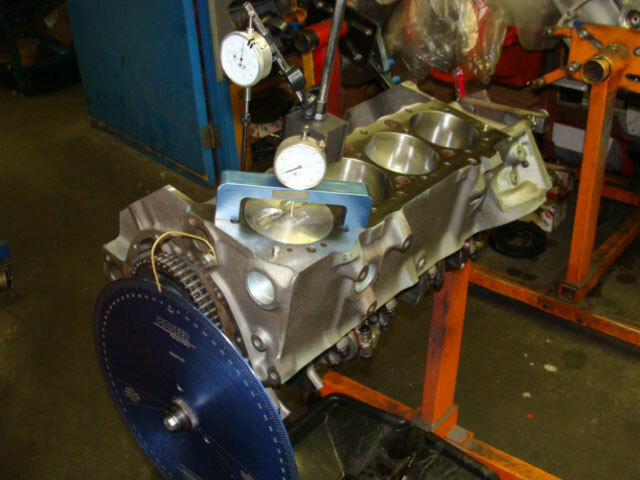 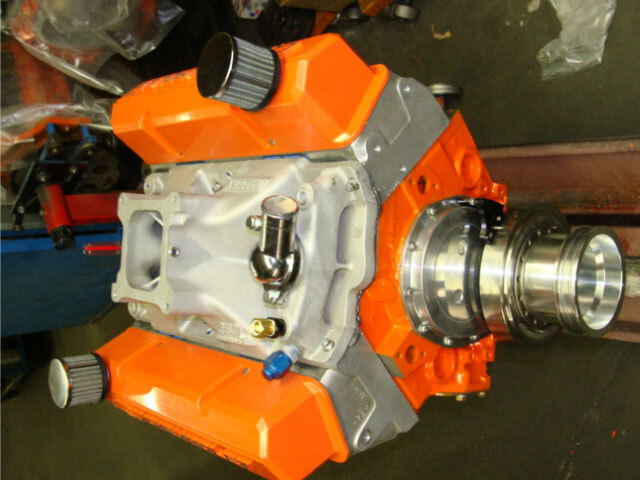 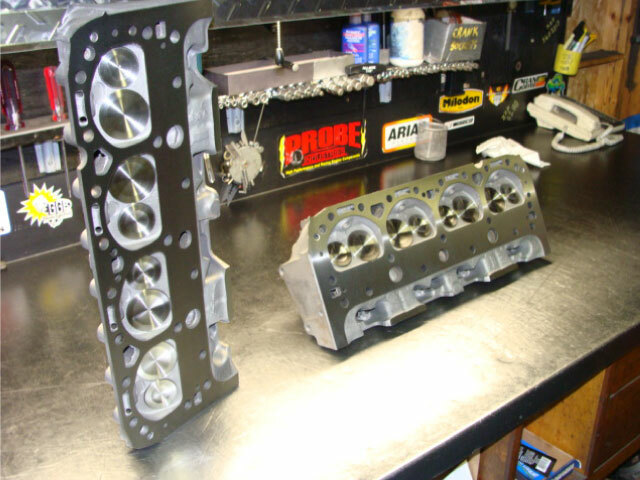 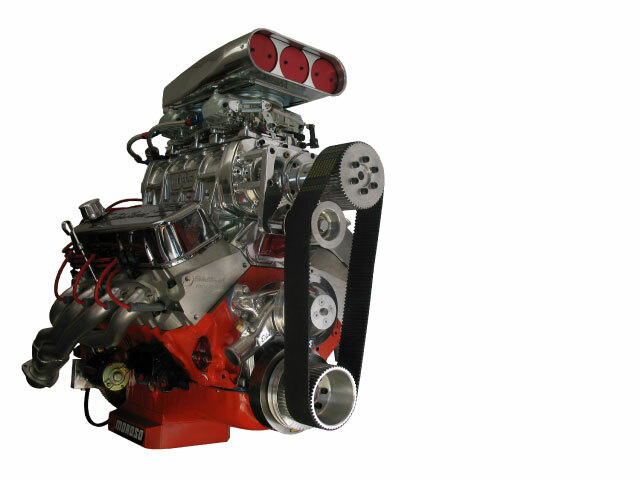 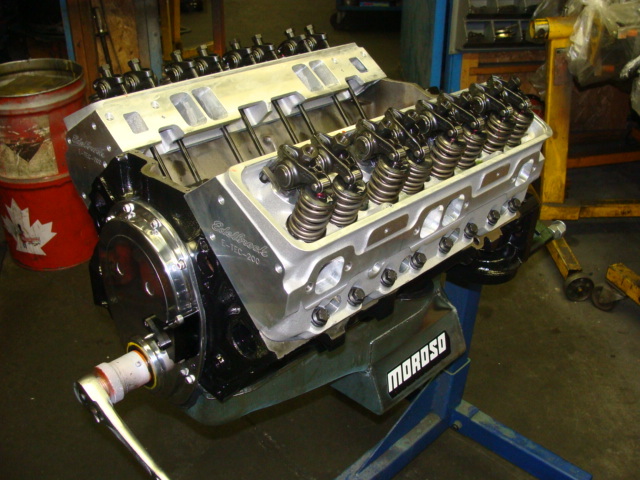 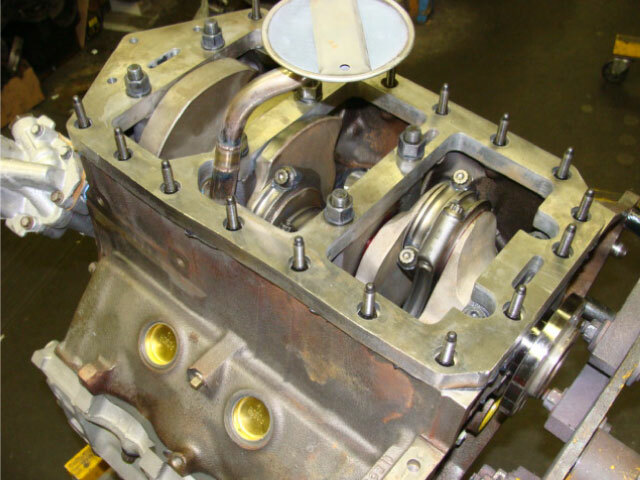 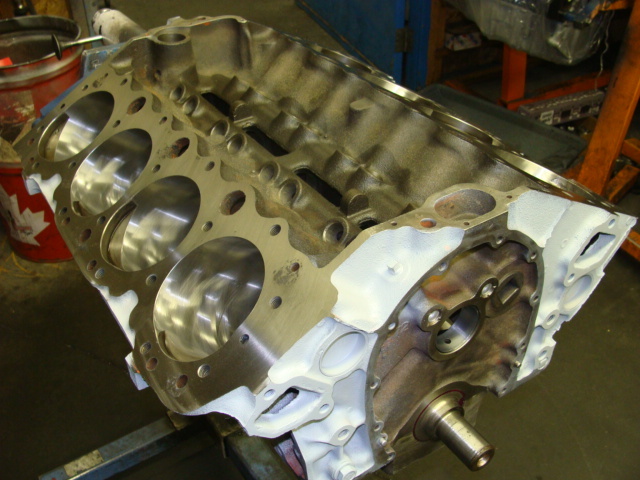 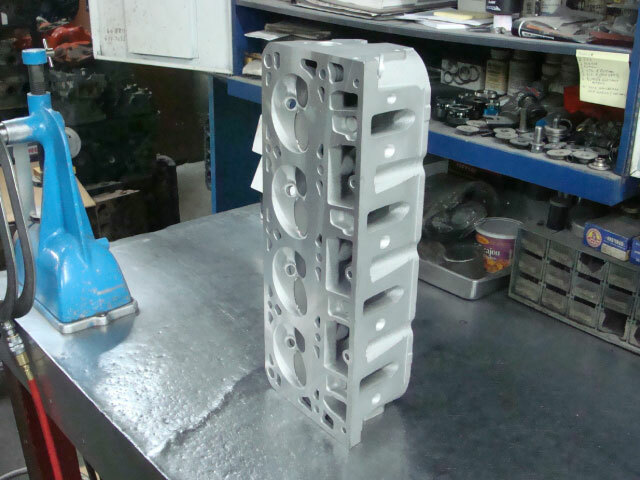 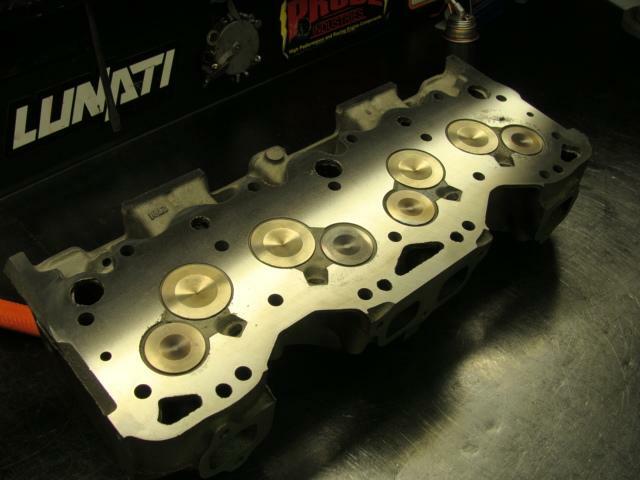 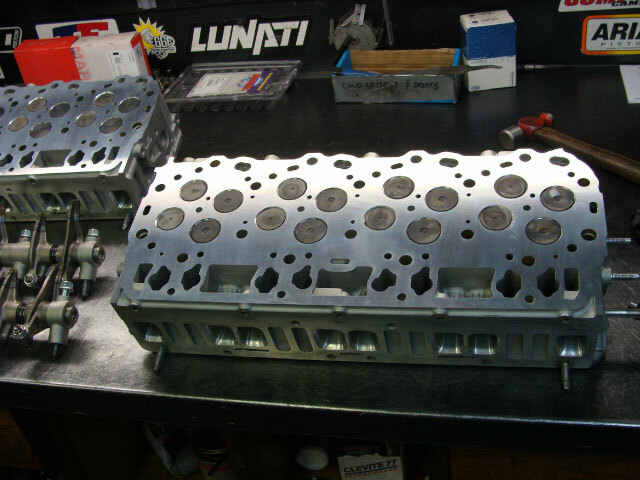 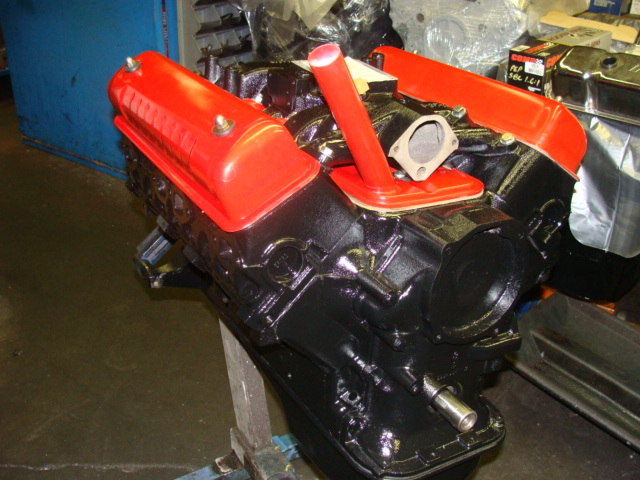 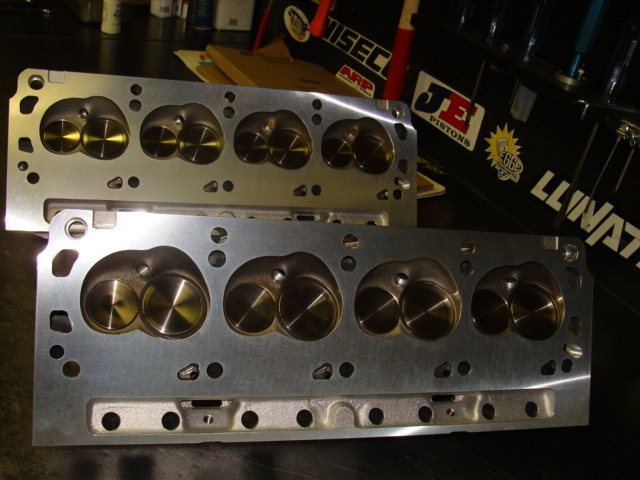 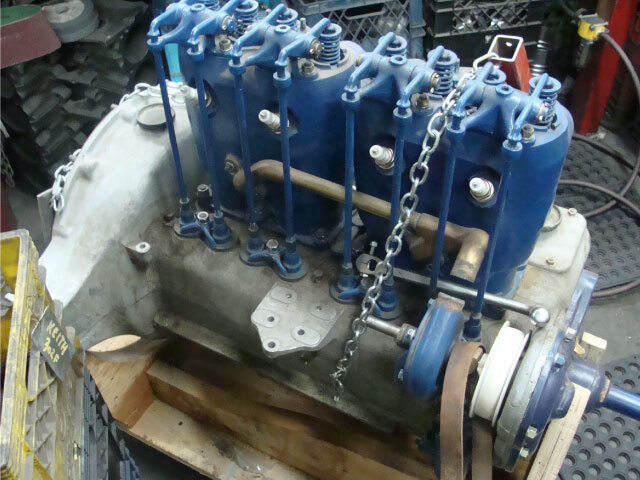 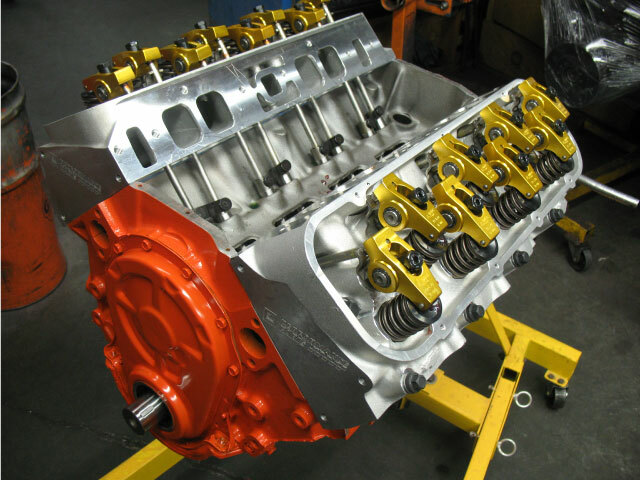 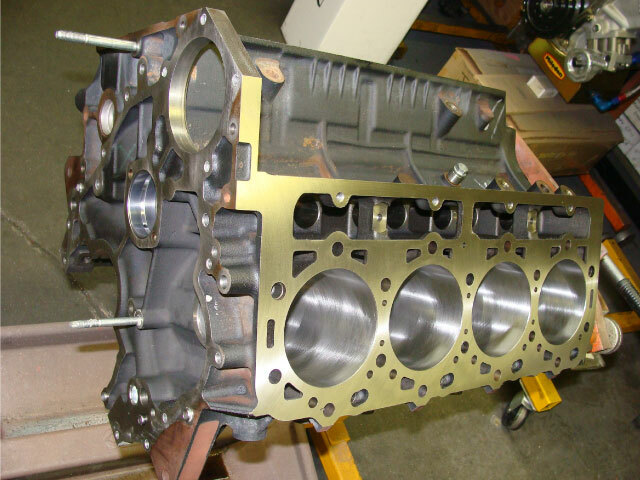 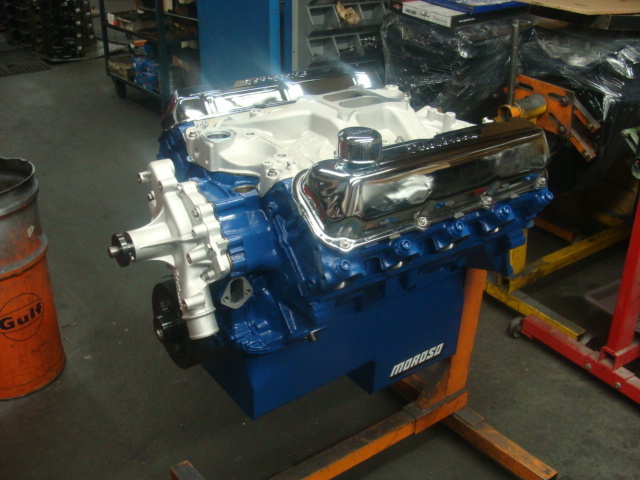 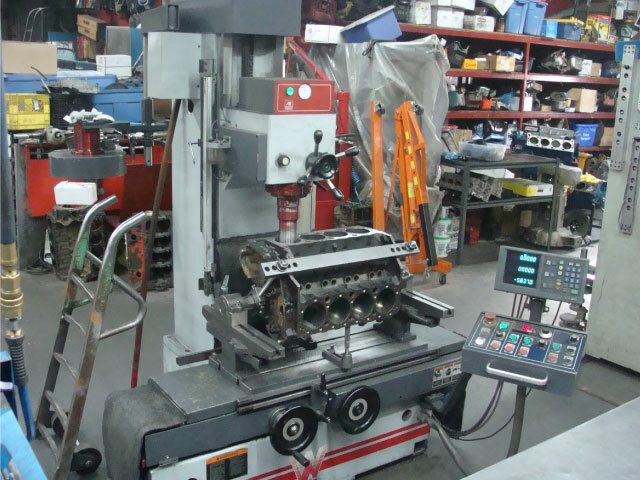 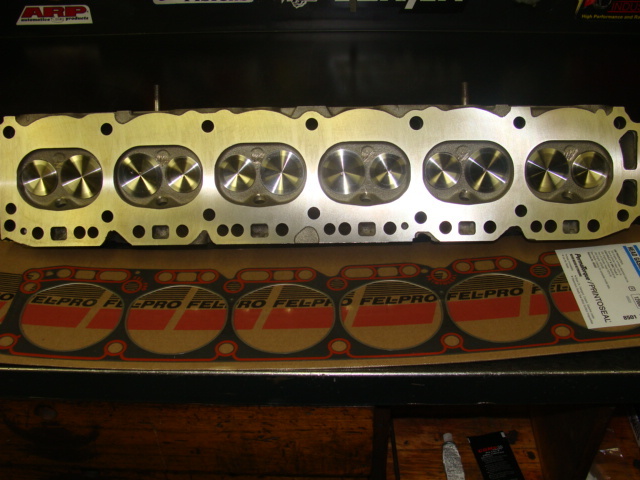 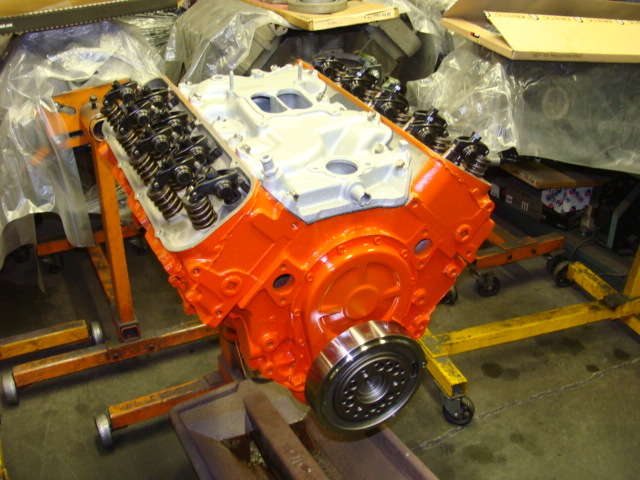 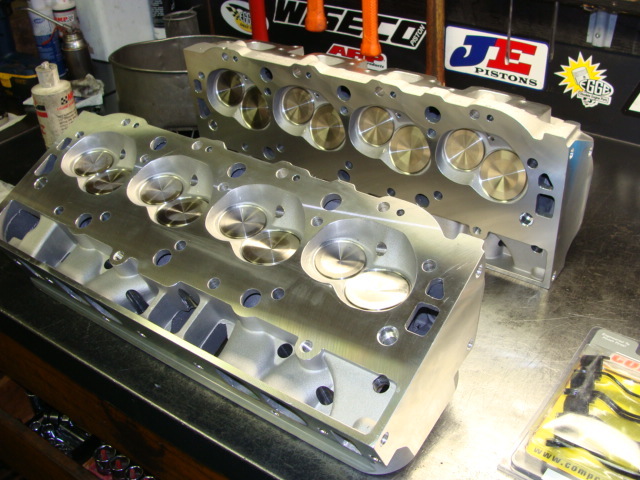 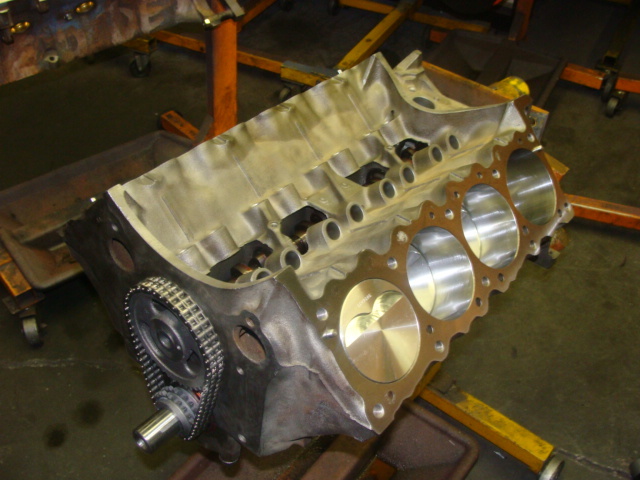 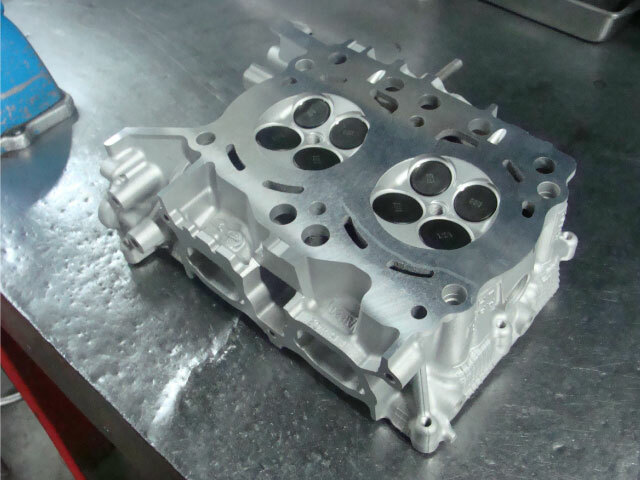 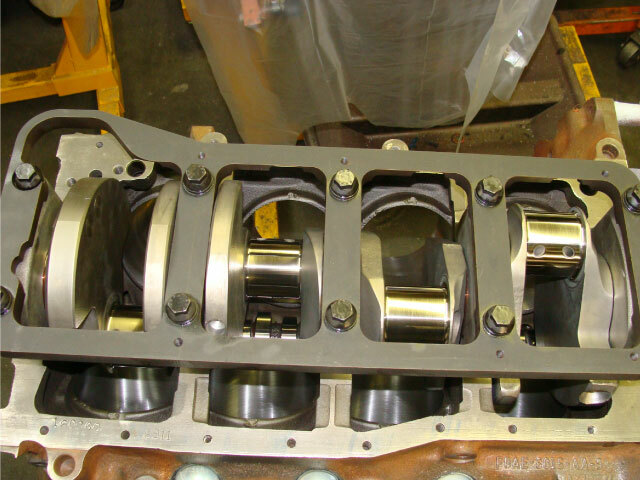 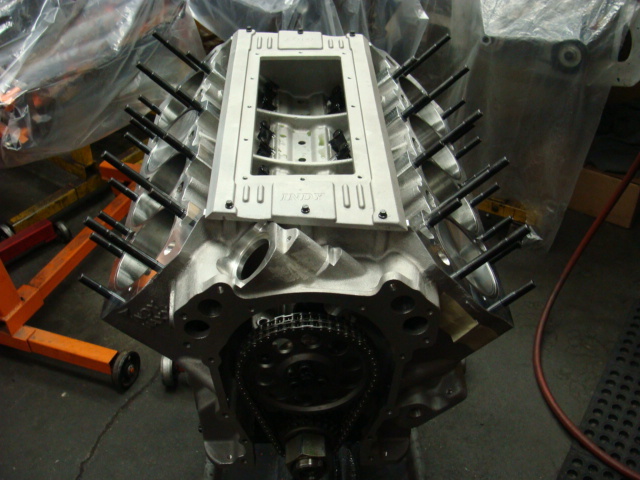 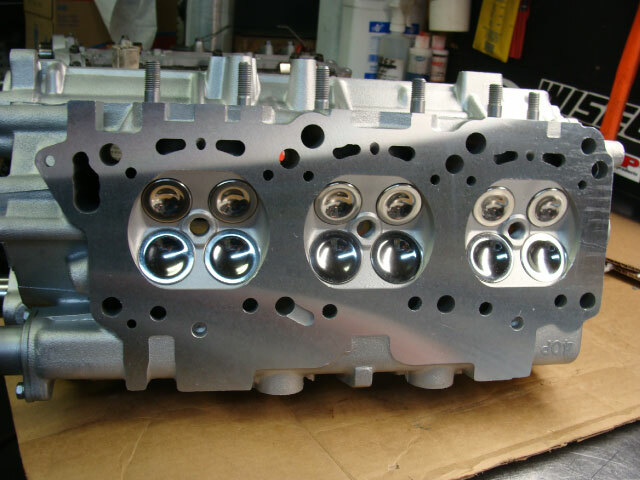 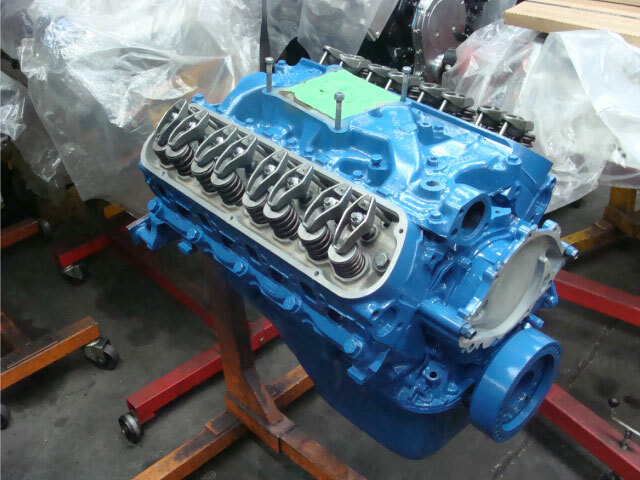 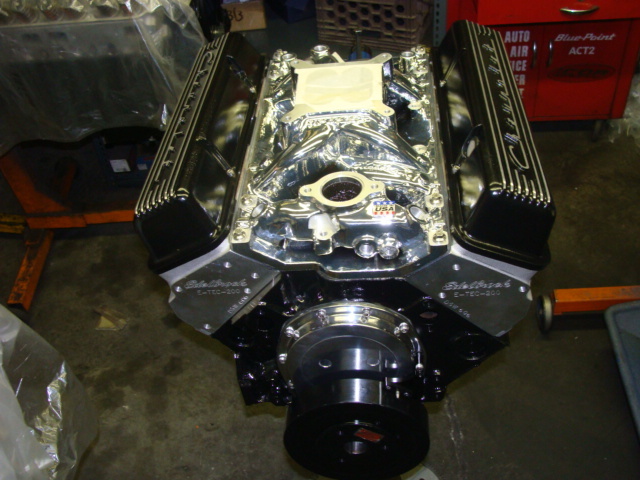 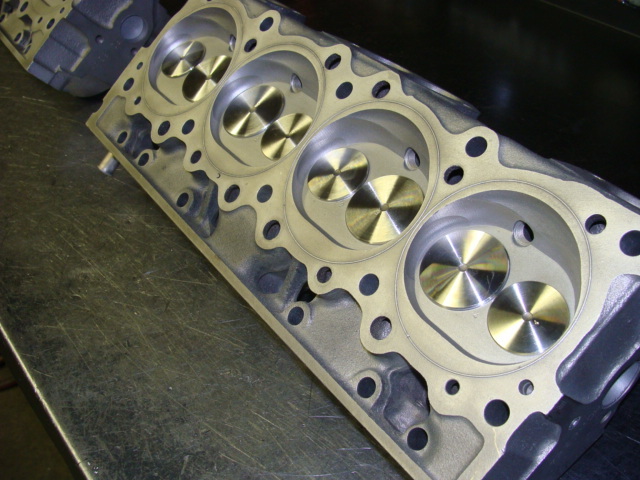 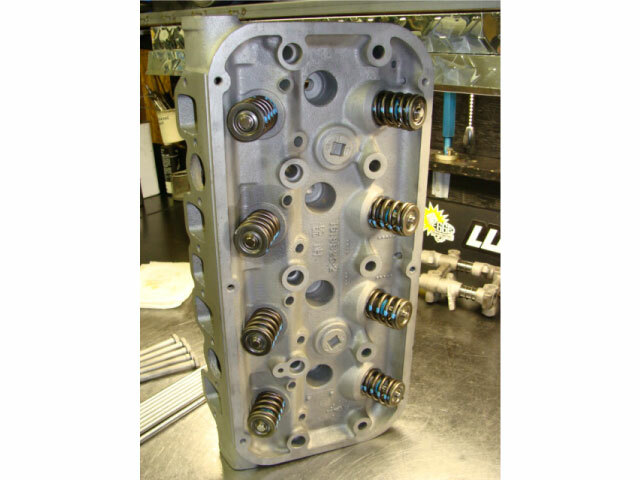 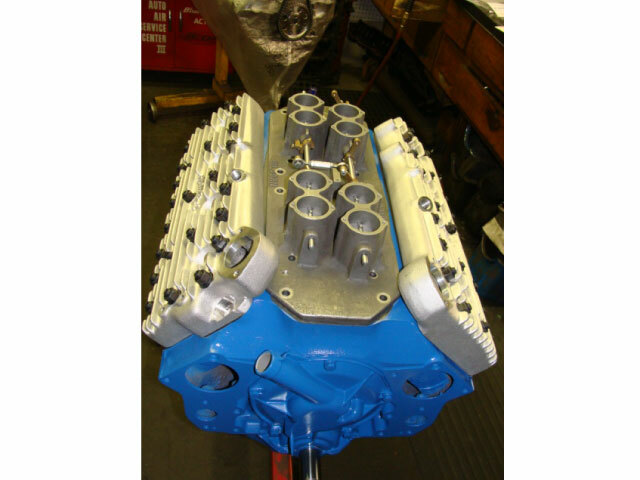 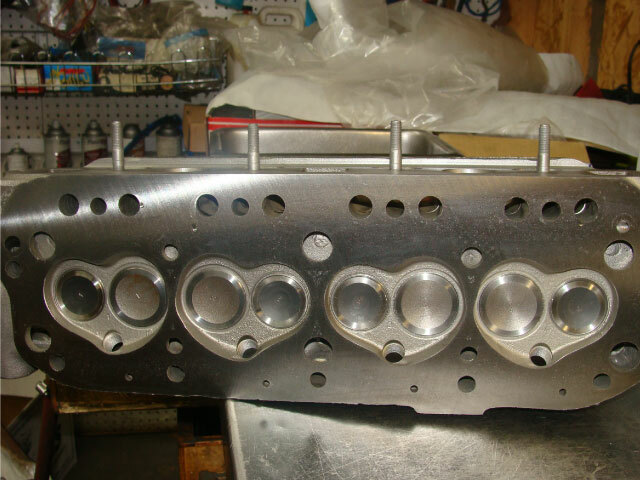 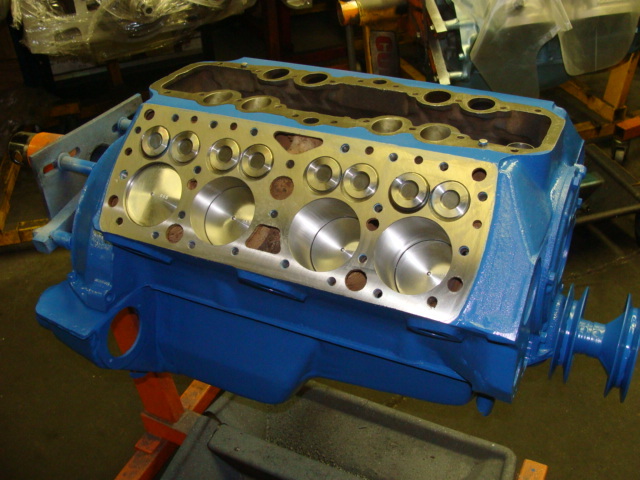 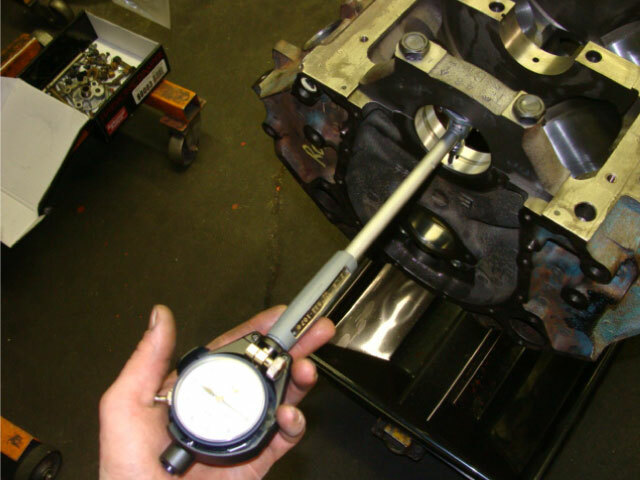 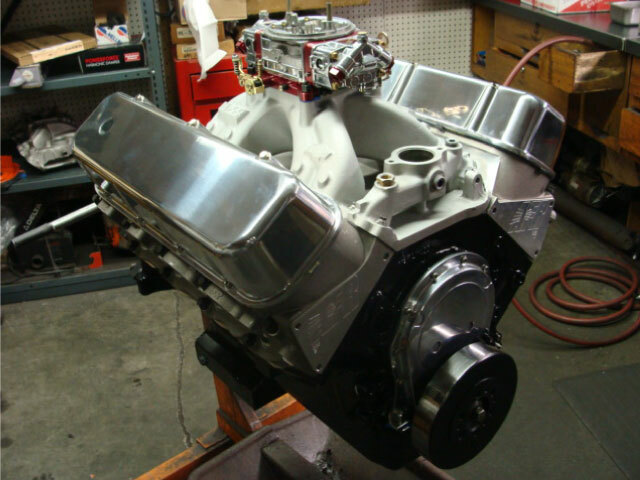 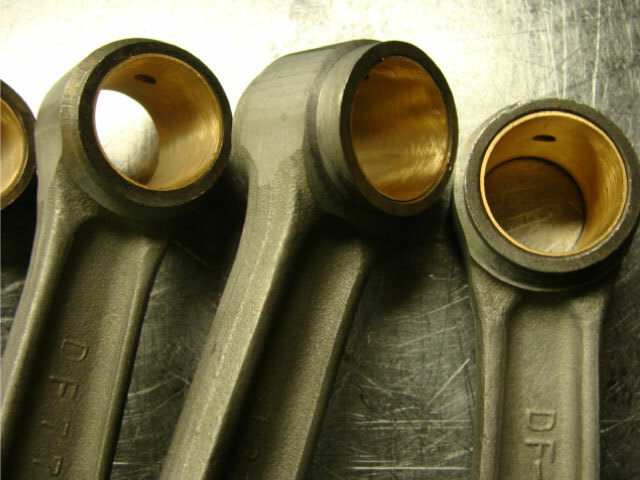 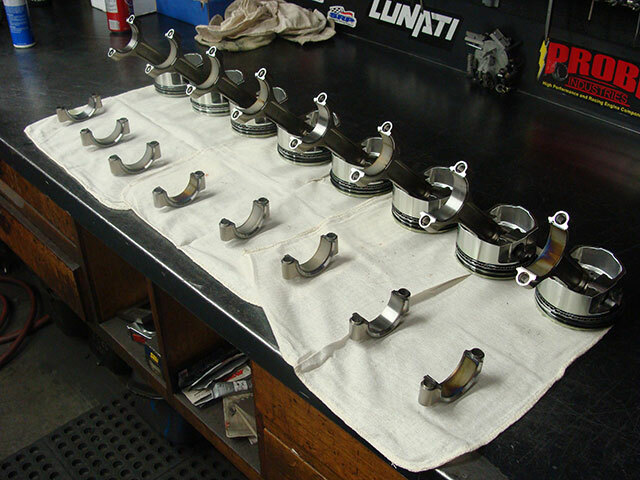 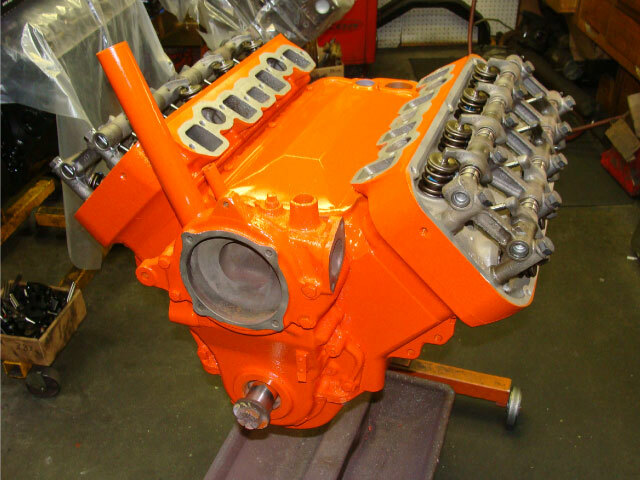 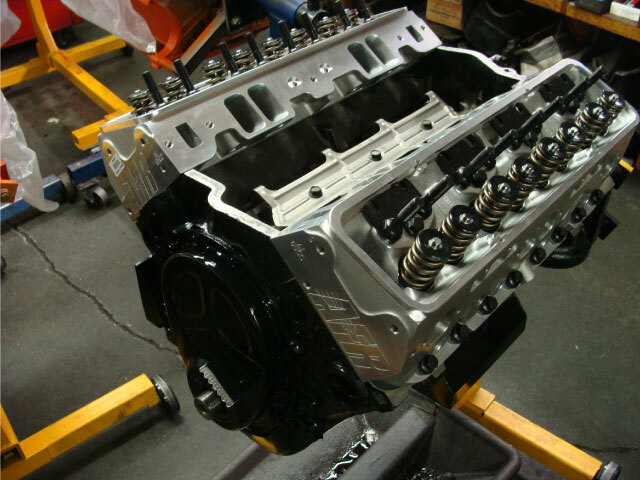 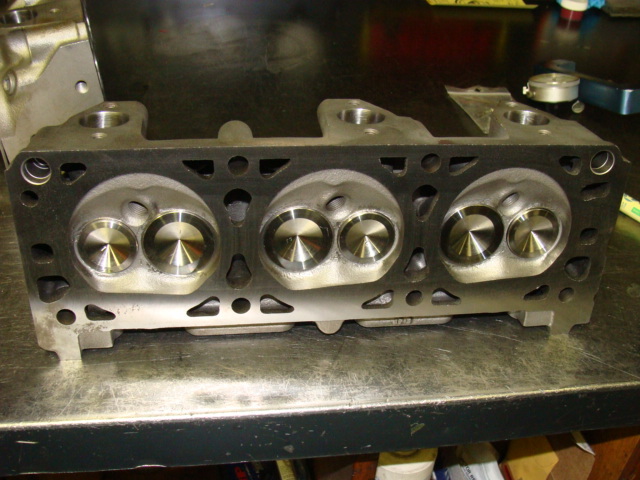 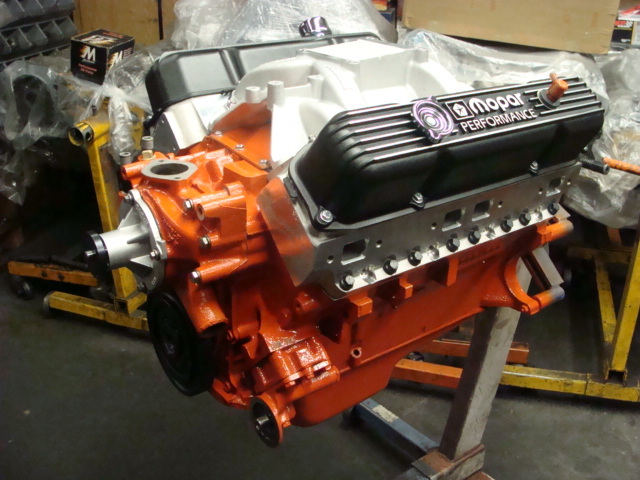 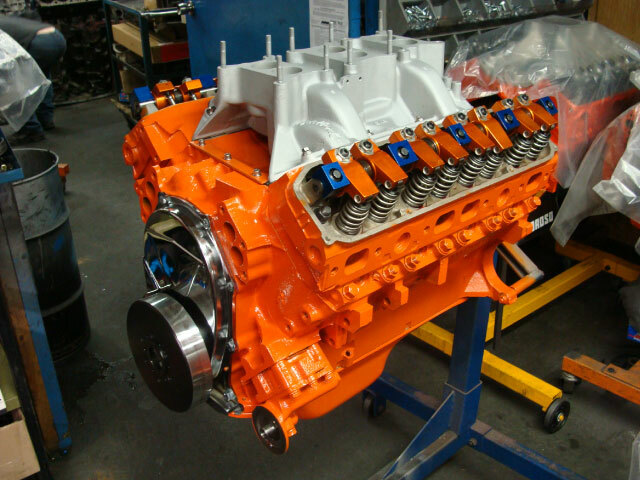 If you are ready to talk about our engine rebuilding or machining services, give us a call today at 403-230-0427.